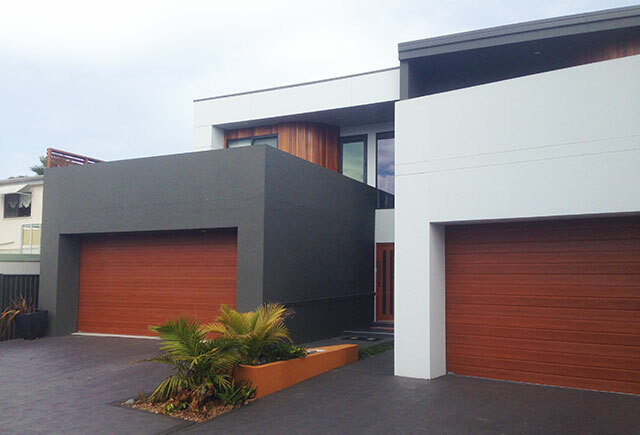 All Render Texture operates out of Broulee and the Eurobodalla shire on the south coast of NSW. We have over ten years rendering experience locally and even as far away as Western Australia. Venetian plaster and other decorative finishes, varying from traditional lime and marble polished stucco, to three dimensional split sone, polished stone, concrete, bamboo, snake skin, to rust and reflective metal finishes. Interior and exterior on nearly any substrate, bathrooms, bench tops and floors, the possibilities are endless and the finishes are never exactly the same as any other job, which guarantees you have a totally unique and customised finish. There are several types of render, the most popular and best system is a texture coat system. This is a polymer modified sand and cement mix that is troweled on and levelled while still soft, once dry a texture coat is troweled on and floated, after that a membrane is rolled on to get the final colour. There are many other types of render we can do so please get in contact with us to discuss your needs. All Render Texture operates out of Broulee and the Eurobodalla shire on the south coast of NSW, we also travel for works in Sydney and Canberra. We have over ten years experience locally and even as far away as Western Australia. We pride ourselves in our service and quality of finish, and use only the highest quality rendering and venetian plaster materials, imported form Italy or produced in Australia. 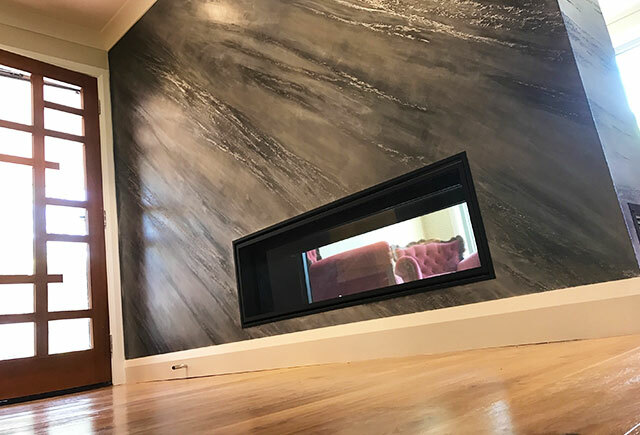 Explore our venetian plaster and rendering pages for photos of our finished jobs, from local area to Sydney international airport and Canberra surrounds, private residential, commercial, and architecturally designed homes. At All Render Texture, we deliver outstanding results for you whether you are building a new home or renovating your property. © 2018. All Render Texture. All Rights Reserved.